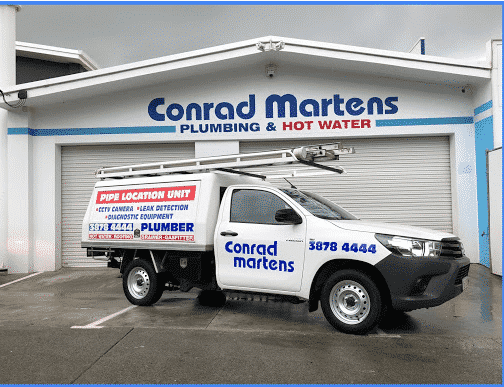 Thank's Conrad Marten's good service again. Your team never fail to help me out. I appreciate the efficient, no fuss and helpful attitude of every plumber that up send to me. Pass on my thanks. Everything is working well now. Thank’s Conrad Marten’s good service again. Your team never fail to help me out. I appreciate the efficient, no fuss and helpful attitude of every plumber that up send to me. Pass on my thanks. Everything is working well now.